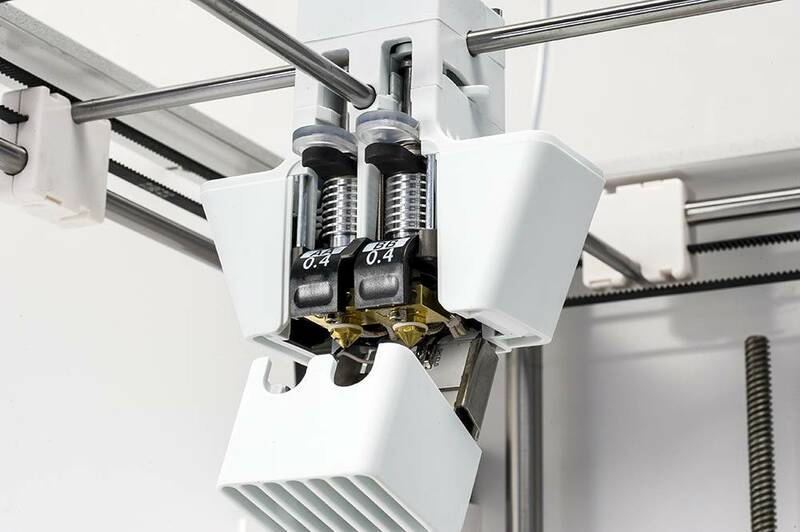 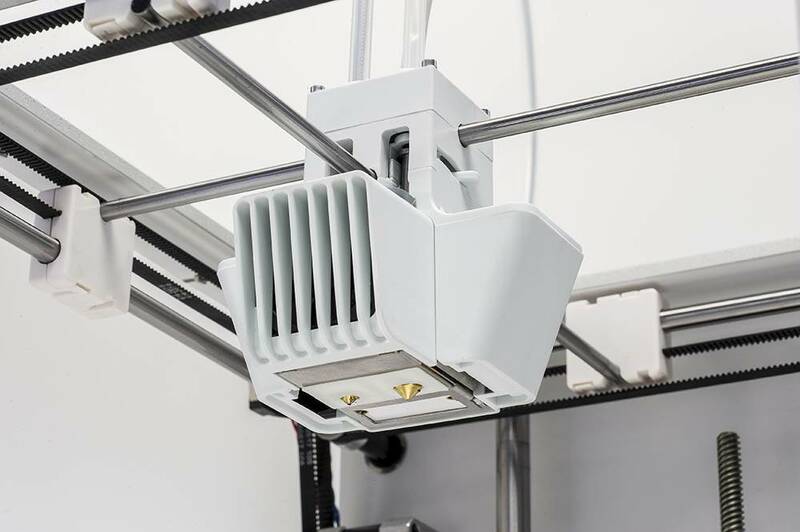 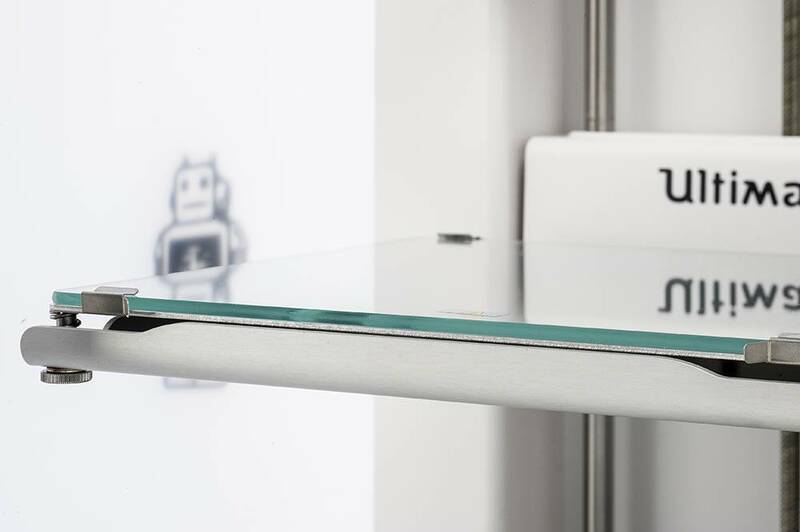 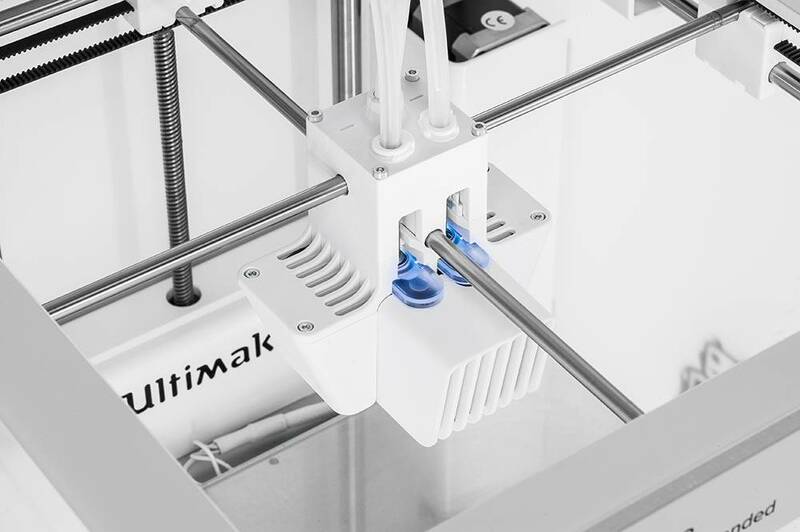 The new Ultimaker 3 is now available! 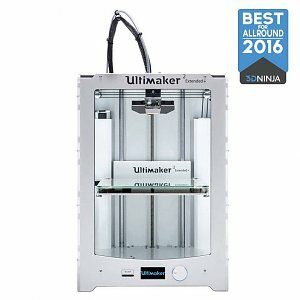 In stock within 2 days. 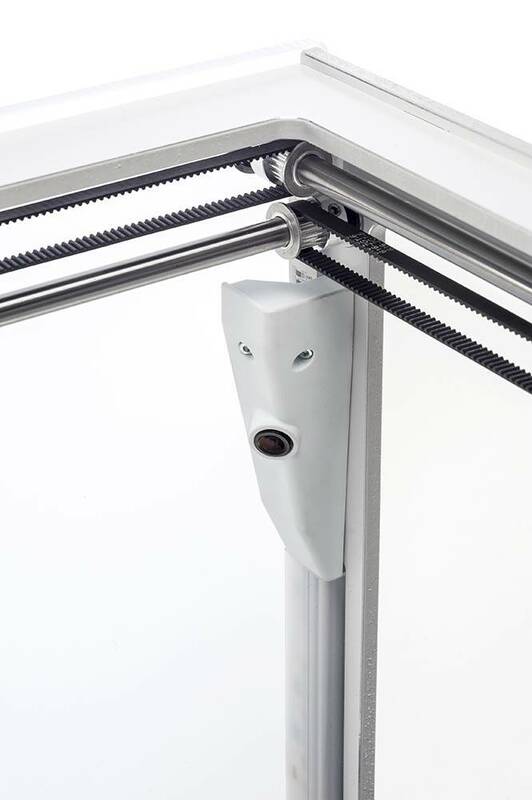 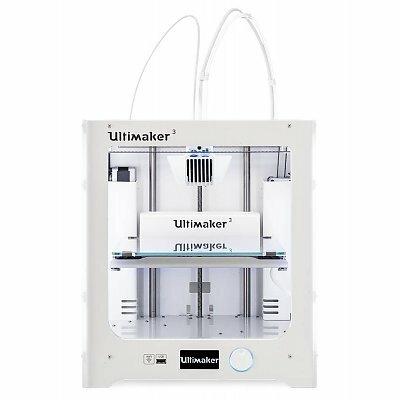 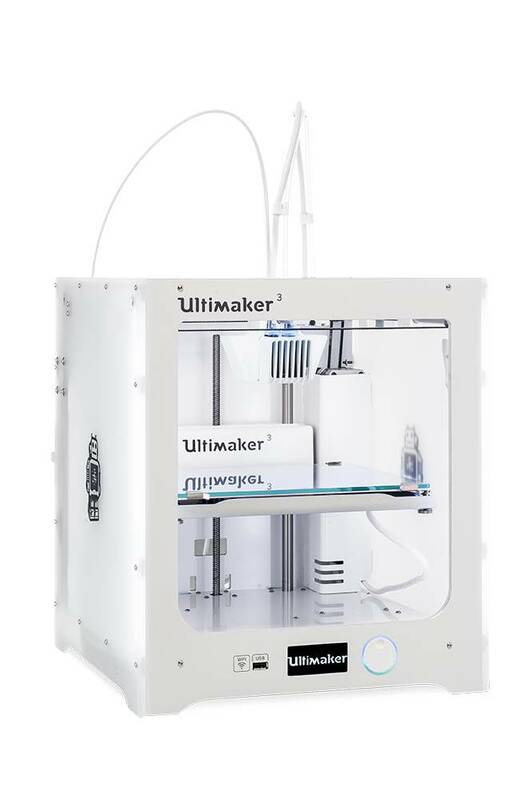 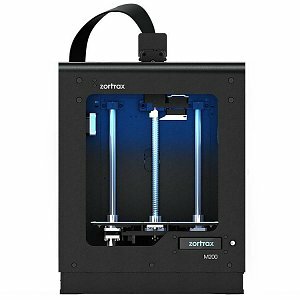 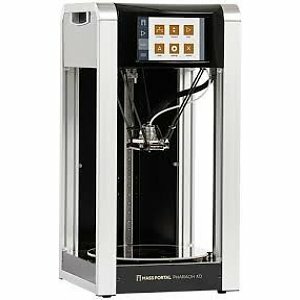 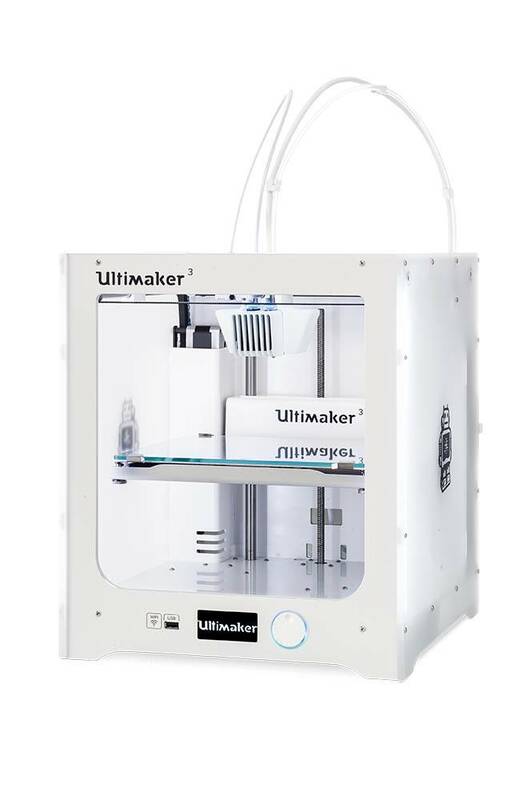 The Ultimaker 3 is out and available now. 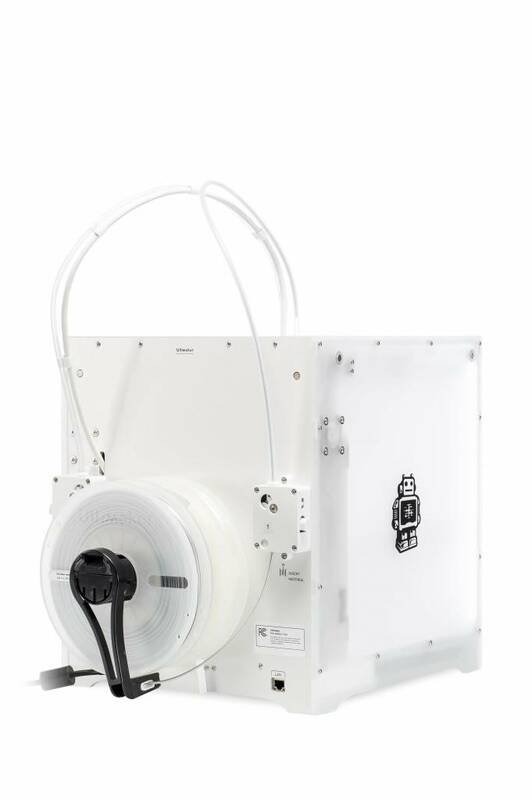 Please switch to the Dutch version of our website to see full specifications.